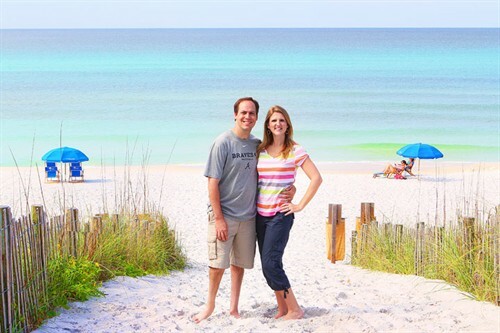 Have you visited the Kevin and Amanda blog? This blog receives over 1.5 million page views each month, has over 39,000 Facebook fans, 8,500 Twitter followers and over 5,700 Instagram followers. 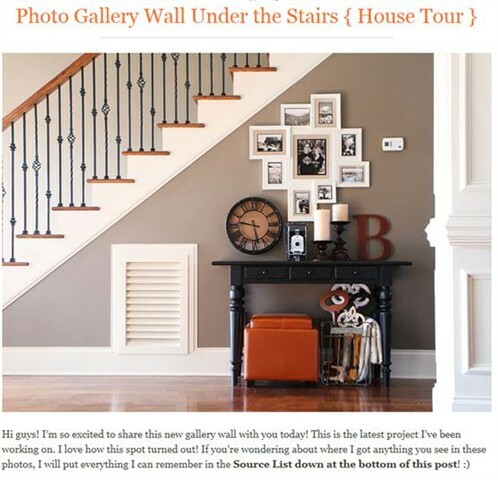 Amanda does a great job organizing her blog and keeps it very entertaining. 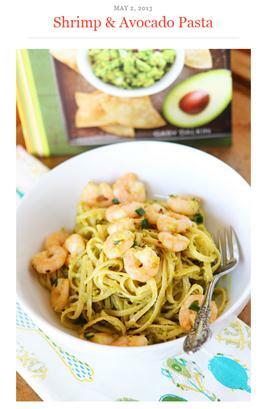 There are so many recipes that look delicious – especially the shrimp and avocado pasta! 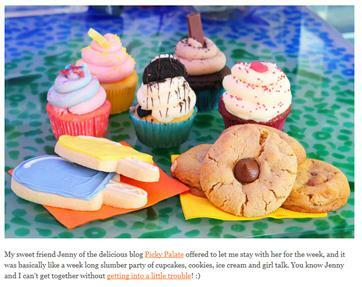 Her blog is full of a variety of content that keeps you coming back to read more! Her most recent post is about her stay with Cottage Rental Agency. She stayed in String of Pearls for Mother’s Day weekend and ARTSQUEST in Watercolor. 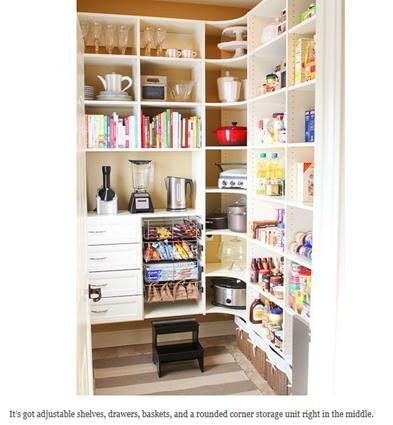 The pictures she captured of the home are breathtaking! 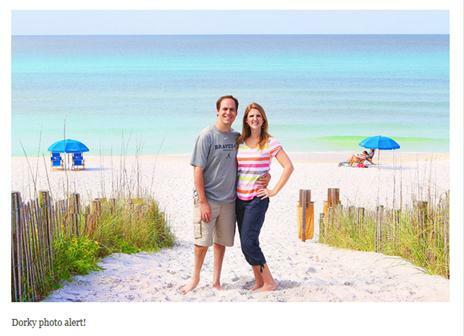 She captured the simplicity of Seaside, Florida, so well in her photos and posts. 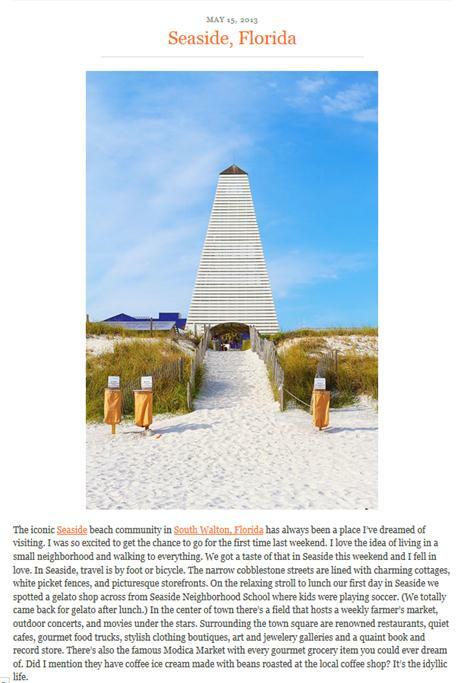 On Wednesday, she uploaded many pictures of Seaside, Florida, local eateries and boutiques. You definitely want to read this post! 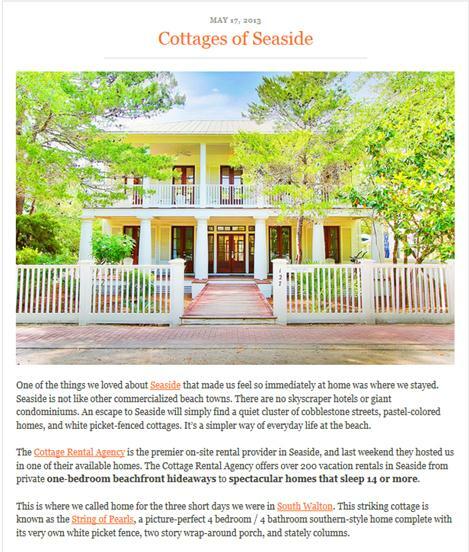 If you haven’t planned a trip to Seaside, Florida, yet – then this will definitely make you want to! 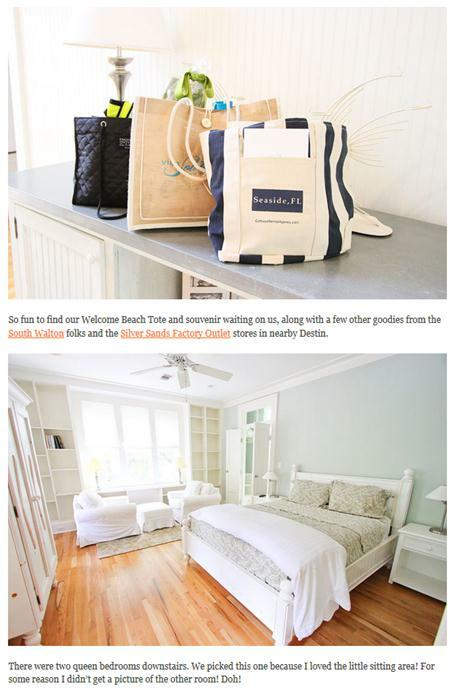 We hope you love the Kevin & Amanda blog as much as we do!